We offer a great selection of nail services from manicures to pedicures, as well as acrylic, gel, removal, art design and many others. Please be sure to check out our nail services. 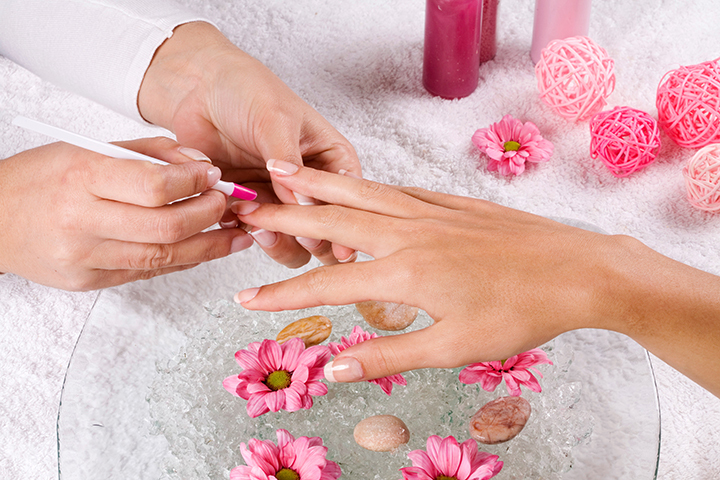 Allure Nail Spa has just the right packages to meet your needs. Whether you are planning for a special day or just need to find time to relax, Allure has just what you need. Walk into Allure Nail Spa with hair you don’t want, leave feeling bare, beautiful and confident in just a matter of minutes! We deliver a unique customer experience.